When code breaks down inside a product, the result is a telephone ringing or the quiet ping of a new email notification at that company’s support center. If code continues to break before a product even goes to market, there’s no sound: just time lost and market opportunities squandered as developers sink hours into searching for bugs. CircleCI helps with this by bringing the build, test, and deploy process full circle for developers. The company’s software tests code so that developers can merge new code, or make code changes, without breaking anything. It’s the kind of insight and assurance that allows developers to execute faster and sleep more soundly at night. CircleCI implemented Zendesk Support in March 2017 after trying a few other products for short periods of time, including Help Scout. The company was looking for support software that encouraged collaboration and prevented collision—key because the technical support team is 100 percent remote, working from locales that include Portland, New Jersey, New York, Ireland, Portugal, and Australia. That kind of spread allows CircleCI to provide 24-hour support for premium plans, tied to strict SLAs, for a global customer base that has strong presences in the U.S., Japan, Europe, Israel, and Brazil. Customers on freemium plans are encouraged to self-serve using CircleCI’s help center and community forum. Conlee joined CircleCI in May 2017 and had previous experience with Zendesk. 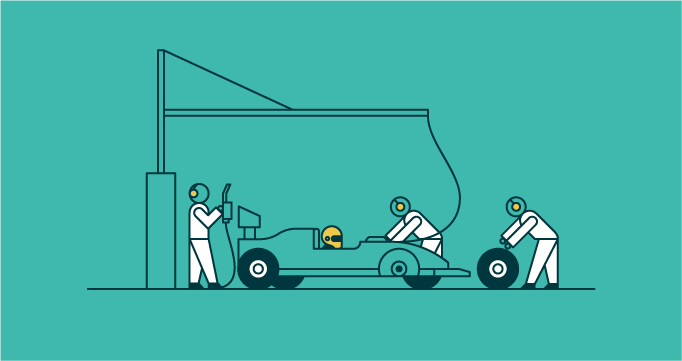 He saw an opportunity to further optimize how the support, customer success, and engineering teams used Zendesk to engage with CircleCI’s customers. One of the first changes Conlee and the team made was to reorganize the team’s queues and views, and to transition from direct email support to custom ticket forms that collect key customer and product information into a ticket so that agents can immediately begin troubleshooting once a ticket is submitted. These changes alone allowed the team to handle 24 percent more tickets each month than in months prior. “We’ve drastically improved our efficiency as a team because everything is organized, and it’s really shown in our customer satisfaction,” Conlee said. Each queue and view now contains only issues about a particular product or issue type, so agents can move through tickets quickly. In turn, satisfaction is steadily rising month over month. In early 2018, the team’s CSAT climbed from its monthly average of 86 percent to 92 percent. “It’s been great. Seeing the results really cemented that Zendesk was the right tool for us,” he said. There was another massive benefit to revising CircleCI’s configuration of Zendesk. The team’s first response time shrank over the past year from an average of 14 hours to 3 hours—a 78.5 percent reduction. Conlee credits that win to a combination of the Zendesk SLA feature (his favorite feature of Support), and a custom open source Slack integration that he built for the team’s internal use. Conlee used the Zendesk API to pull any SLAs in danger of breach into Slack so that the team is alerted and has a chance to respond. This integration can also prioritize any new tickets that come in from a customer during that breach window. By integrating Zendesk and Slack to highlight SLA notifications, Conlee explained, the team can make sure they always meet their goal of 100 percent adherence to SLAs. Conlee and the team were able to achieve all this change on their own by creating a sandbox where they could play without affecting customer data. “I broke a lot of things,” Conlee admitted, “but the experience of building in Zendesk has been great and we ended up with something we’re happy with.” Implementing the bulk of the changes only took about a week, he said. 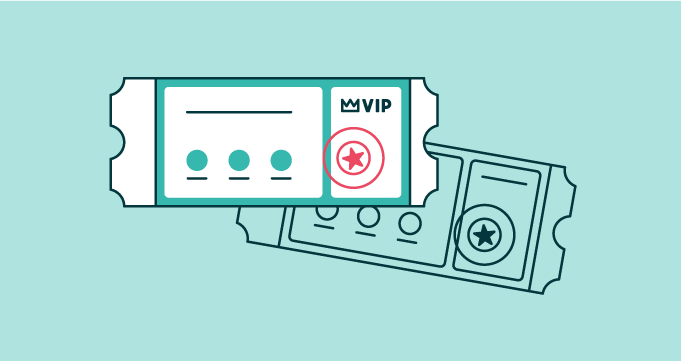 A follow-up consultative call with a Zendesk customer success manager in January gave Conlee and his team more insight and some best practices guidance. The team implemented Zendesk’s suggestions and have seen further improvement across key performance indicators. 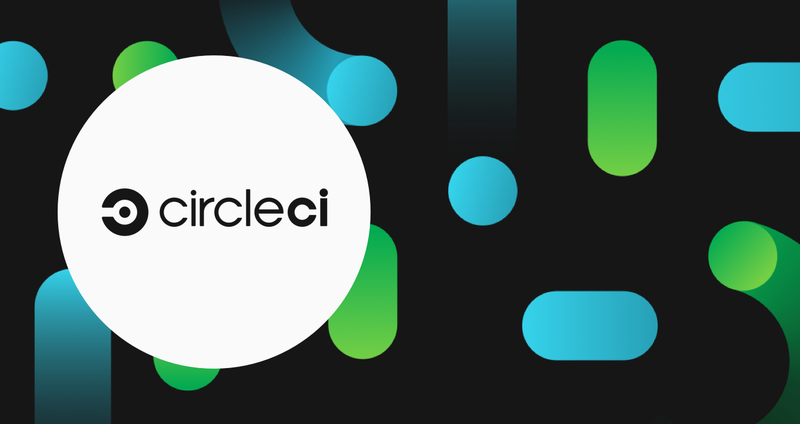 Ramping up self-service with Zendesk Guide has also been a focus for CircleCI over the past six months. The entire team is encouraged to write and contribute articles for the help center as they encounter issues that customers might benefit from, and they’ve steadily seen customer adoption rise—the company’s self-service portal receives roughly 5,000 views each month. CircleCI agents are also able to use the Pathfinder app to see which of the approximately 100 articles customers viewed before submitting a ticket. Overall, the team’s self-service to ticket ratio has improved by 138 percent. An omnichannel solution from Zendesk allows you to respond to customers from any channel they choose.